Competing with big online marketplaces is no joke. Amazon dominates the competition when it comes to e-commerce sales. Big box stores like Walmart and Target capture more of the foot traffic offline. Even when you turn to offline sales, you’re up against big competitors. And getting traffic to offline stores has become even harder now. But it’s necessary when you’re forced to compete with giants like Amazon selling products for cheaper. Getting in-store sales is tough. But thankfully, there are a few ways to drive your online traffic offline to your stores. That’s what one entrepreneur did with his company, Kisstixx. 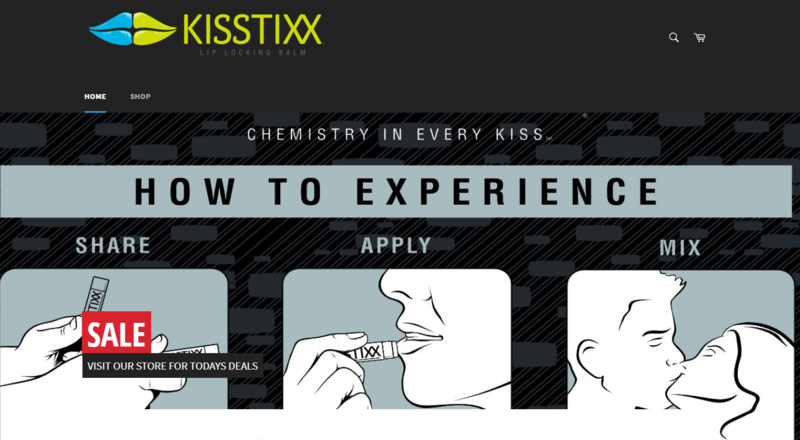 Here’s how Kisstixx generated $1 million in sales by driving their online traffic offline and how you can do it too. Kisstixx was founded in 2010 in Salt Lake City, Utah by Dallas Robinson. Dallas developed the product during his college years in a business class where he had to give a product presentation to the class. He actually developed the idea in high school where he was always active, playing sports, snowboarding and living an outdoor lifestyle. He tried every type of chapstick and couldn’t find one that he liked. All of the boring flavors tasted bad, and the flavored ones were meant for little kids. Prom was steadily approaching, and he had the idea of creating two symbiotic lip balms that would combine to create an amazing flavor. He didn’t pursue the idea until college, but when he presented it to his class, the idea took off. People were asking him if he was going to make it or if they could buy it already. Curious and eager to start, he started researching how to make lip balm and how to start a business. With a small $5,000 loan, he was able to get the business off the ground. He found a local chemist that could produce the lip balm for him, and he soon had enough product to get down to selling. First, he scouted for local trade shows and boutiques in his area to start a pop-up shop. He wanted to capture tons of offline traffic to get people to really experience the product and help spread brand awareness. Knowing that his product was easier to sell in person, he started hitting local shows and creating pop-up stores. In the process, he started getting incredible feedback. Getting good feedback, he landed positions in Target and Walmart and wanted to start using local ads to drive in-store traffic. Having prior experience with sales, Dallas was going all-in with online marketing to drive offline store sales. Using features like geolocation, he could target specific groups of people to specific stores. They were grinding out sales, but they needed extra capital to continue with their steady growth. Later down the line, they landed a deal on Shark Tank with Mark Cuban, giving their business the growth it needed. This was a turning point for their business, giving them tons of brand recognition and better placements in their offline retail centers. But they were able to generate $1 million in sales before ever landing a Shark Tank deal using a combination of grit, door-to-door sales, and online ads to drive offline traffic. Looking to do the same for your business? Here’s the gameplan to follow. Driving online traffic offline seems counter-intuitive when you think about it. But it can be a totally viable strategy that can quickly increase your offline sales. Here’s a three-step plan for driving more sales in your offline store with online efforts and how to track the ROI of each. Step 1. Scout for local trade shows or pop-up shops. One of the best ways that Kisstixx started selling offline was by scouting for local trade shows and pop-up shops. They did this to get their foot in the door and get experience when it came to direct sales and driving traffic. It’s a great way to start and test the waters before dumping your budget into offline traffic. 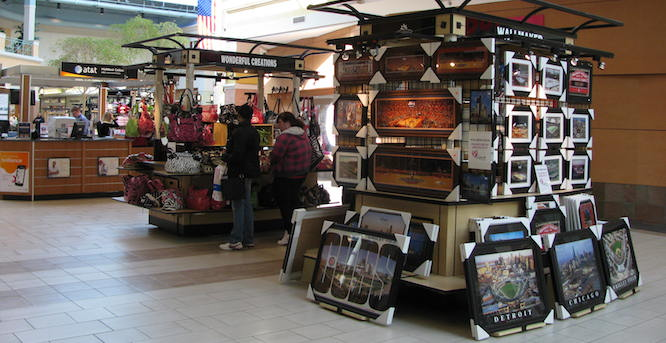 Pop-up shops are also a great way to test the market and receive direct consumer feedback on your product. It can help you touch up any weak points or tie up any loose ends before going full-scale. You can also go around to local boutique-style stores and ask them if you can set up your pop-up shop in their store, offering them a portion of the revenue that you generate. This is the strategy that Kisstixx used. They walked around their hometown of Salt Lake City and Utah County, visiting local shops to offer them a piece of the revenue if they were allowed to have a pop-up shop within the store. This gives you the benefit of free traffic without having to spend money just yet. It’s a great starting point to see how much offline traffic you need to be successful. Doing this requires some good, old-fashioned door-to-door sales work. Do you have a bustling local shopping district that fits your target market? Walk around to local stores and pitch the idea of a pop-up shop within their stores. Make sure you offer them value that they simply can’t turn down. Start by telling them about your business and what your goals are. Explain how your product and their store go hand in hand and how their customers can benefit from the experience. For example, are you giving away free product? Ensure that the store you host in knows that they are receiving a portion of the revenue you generate. This will display a symbiotic relationship and value for them. Lastly, offer them free products that they can beta test in their stores. If your target markets are similar, they will love the concept. 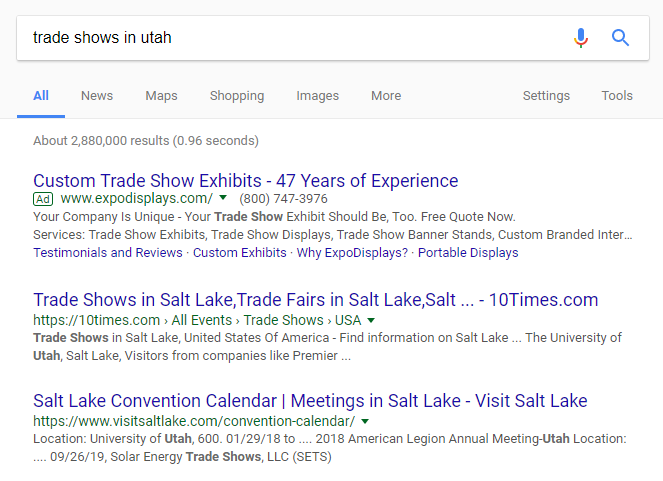 Another method that Kisstixx used was looking for local trade shows. 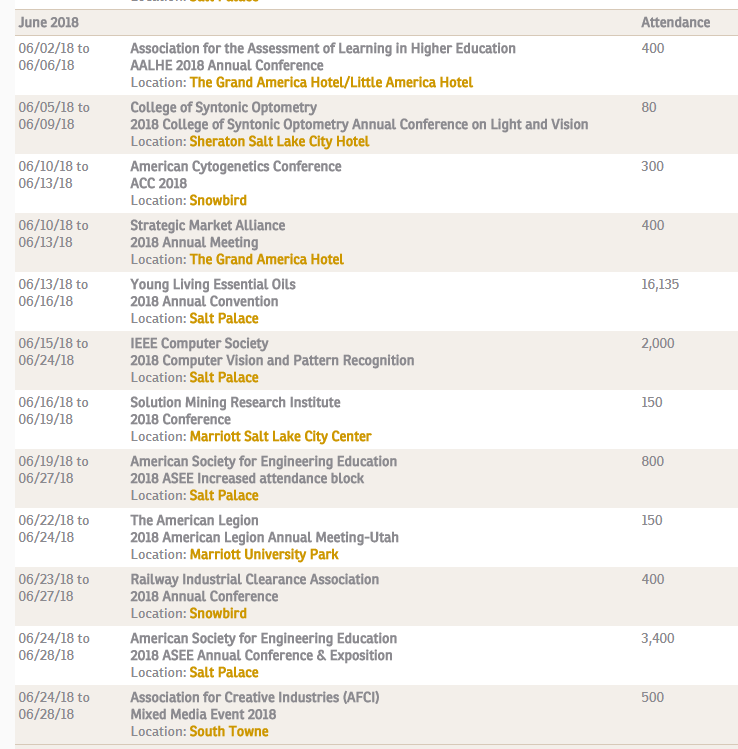 You should quickly be able to locate calendars for conventions and local fairs. Most trade shows or exhibit events won’t break the bank in terms of cost since many are geared toward small businesses. If trade shows and conventions aren’t your thing, you can also host your own meetup to display products. Try using a platform like Meetup to create your own event. If you decide to host a meetup, try enticing visitors to come by giving away free products. You need to get foot traffic in the door, and that’s one of the best ways to get people to come. Try securing food vendors and making it a big local event that people want to go to. Once you’ve collected feedback from your first event, it’s time to drive online traffic to your offline stores or locations where you sell your products. Step 2. 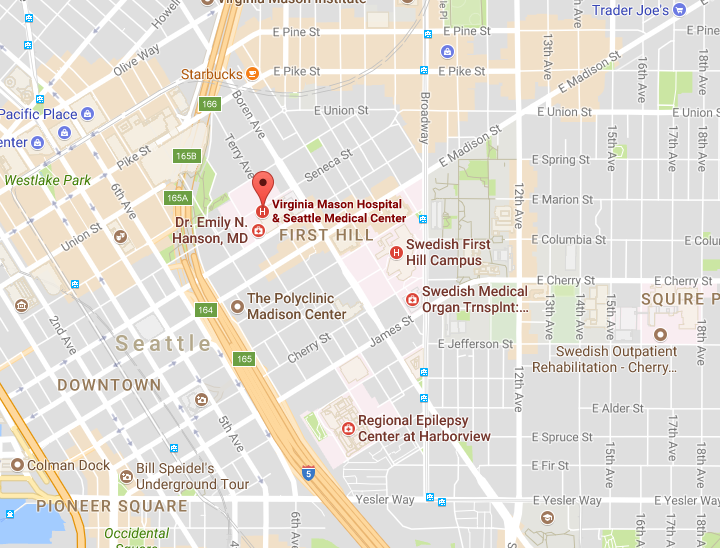 Use Google Maps Promoted Pins to entice visitors. 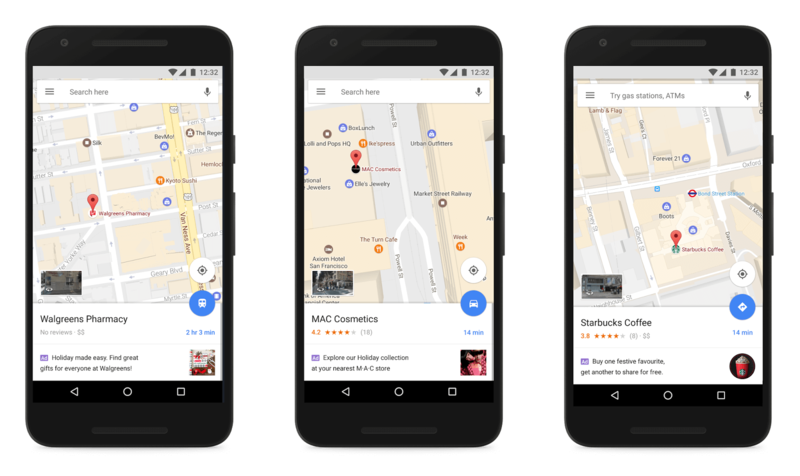 Google announced promoted pins as a big change to the way we use Google Maps. You’ll typically get a generic map of your current location with popular pins that show up immediately. This opens the door to game-changing elements for capturing more offline traffic. They’ve started using coupons within their ads to entice more visits and give themselves a way to track more offline sales. For example, when someone redeems the coupon, they know that it was exclusively from a promoted pin ad, giving them a way to tie back their efforts to revenue. Promoted pins can be a great way to generate tons of offline sales. Once you’ve set up your business, you can integrate these pins directly into AdWords. Here’s where the Google My Business account comes into play. Once you’ve done this, all the setup is complete! 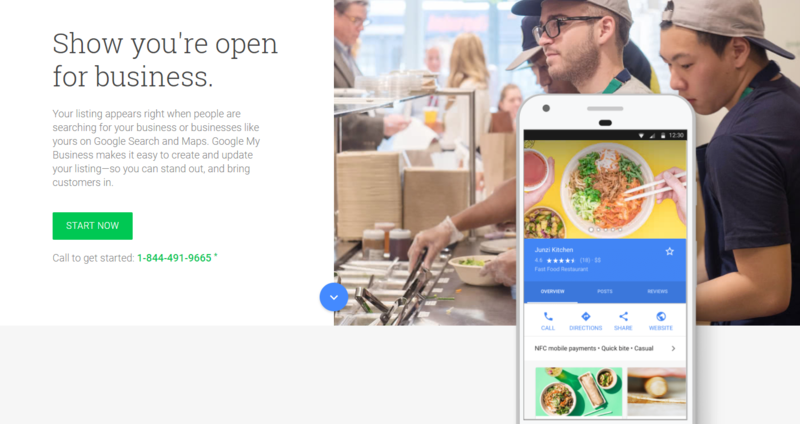 You’re now ready to start running local promoted pin ads on Google Maps. One of the best strategies for both conversion tracking and driving more sales is to offer an exclusive promotion. 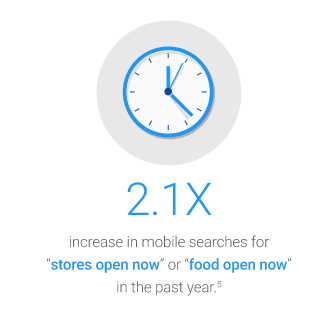 More than likely, these visits will come from mobile users who are browsing their maps to find local stores. Meaning you need to capture their attention. Fast. And the offer needs to be good enough to convince them to come to you instead of your competitor. Try using a discount/coupon-based strategy. Exclusive coupons will help you track how these visitors found your store as well as incentivize them to come in the first place. If you want more traffic to your local store, you need to give people a reason to come. Offer a discount based on the holiday season like Starbucks. Give them a coupon they can’t refuse like Walgreens. Not only will this increase your click-through rate on your ads, but it will also give them a reason to visit your store. Incentives are key to driving offline sales from online efforts. Step 3. 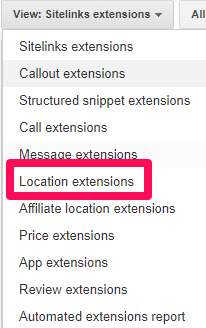 Run mobile-only ads on AdWords with geolocated settings. More than likely, if you’re looking to drive foot traffic to your offline shop, most people will be on the go. They probably aren’t planning on visiting your shop. But they might just see your ad and decide to come. And more than likely, that’s going to be on a mobile device. On top of that, geolocation is key. Combining the two can have a huge impact on traffic and sales for a local business. Don’t believe me? The data speaks for itself. 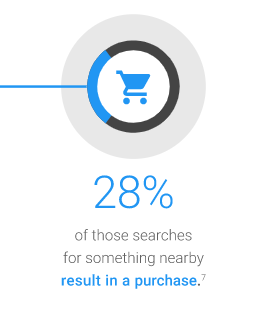 That’s 30% of all searches, let alone product or store-based searches. 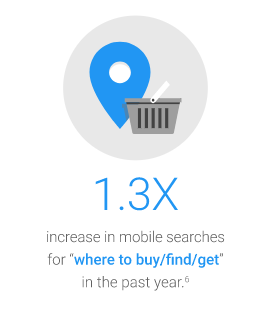 In recent years, mobile searches have dramatically increased and are resulting in big sales for local businesses. It’s no wonder why Google has put so much stock into promoted pins and geolocation-based targeting. 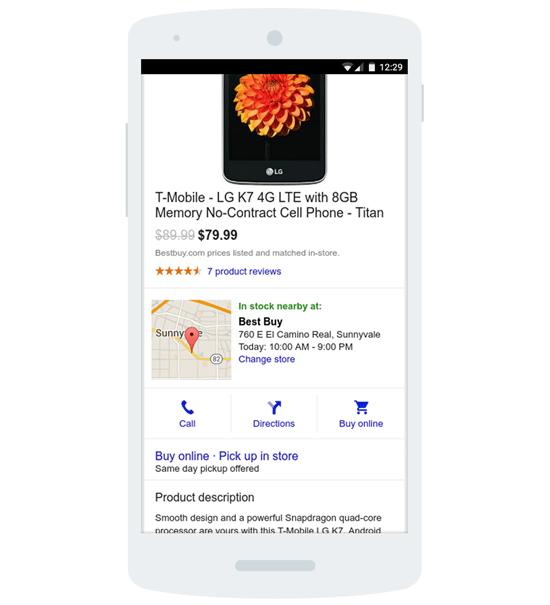 The intent to buy from a mobile search is huge when compared to someone browsing on their desktop. 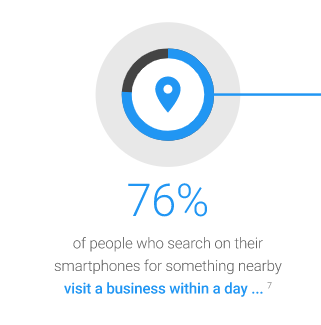 To capture this intent and traffic, you need to run mobile-based ads on Google AdWords using geolocation targeting. Best Buy incorporated this strategy when they saw their in-store sales declining. 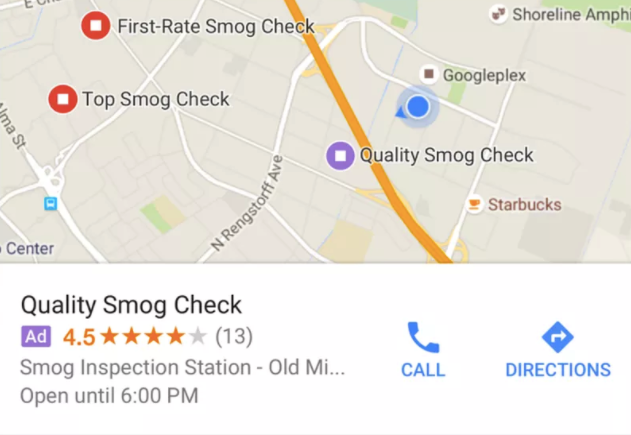 They started using local inventory ads on AdWords to bring visits to their stores. These ads featured key elements like product discounts and how many items were left in stock. They would tell the customer the closest store and if the item they wanted was in stock – all within the ad. Using this technique, they generated over 1 million store visits, saw a 44% increase in clicks to their site, and generated a positive ROI. 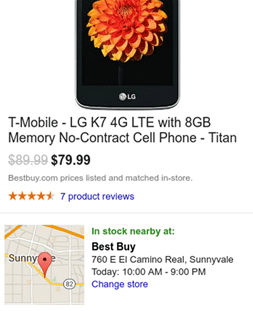 They click on your ad, and it will bring them to a digital, local storefront with directions. 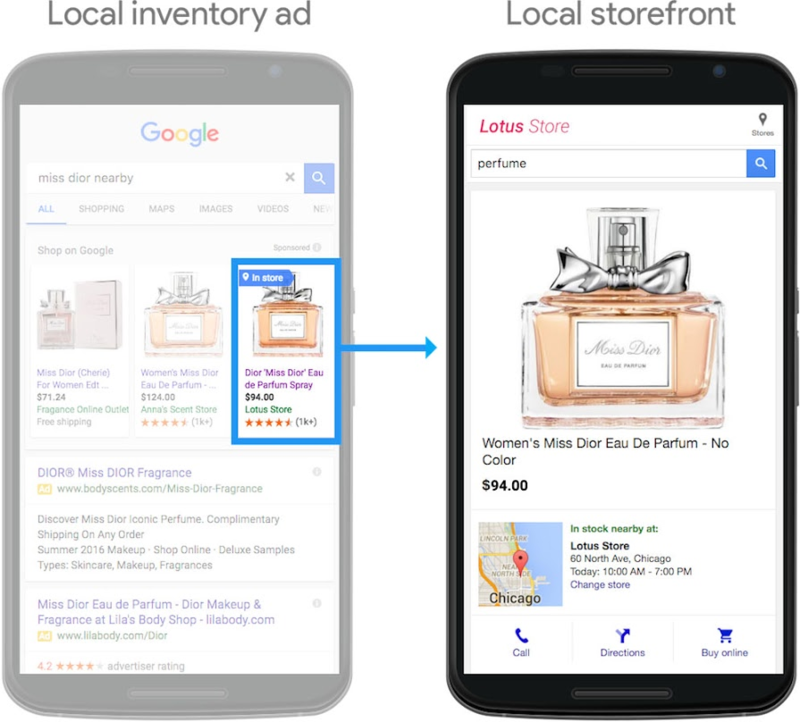 Enabling local inventory ads is the first step in the process of getting these ads live. 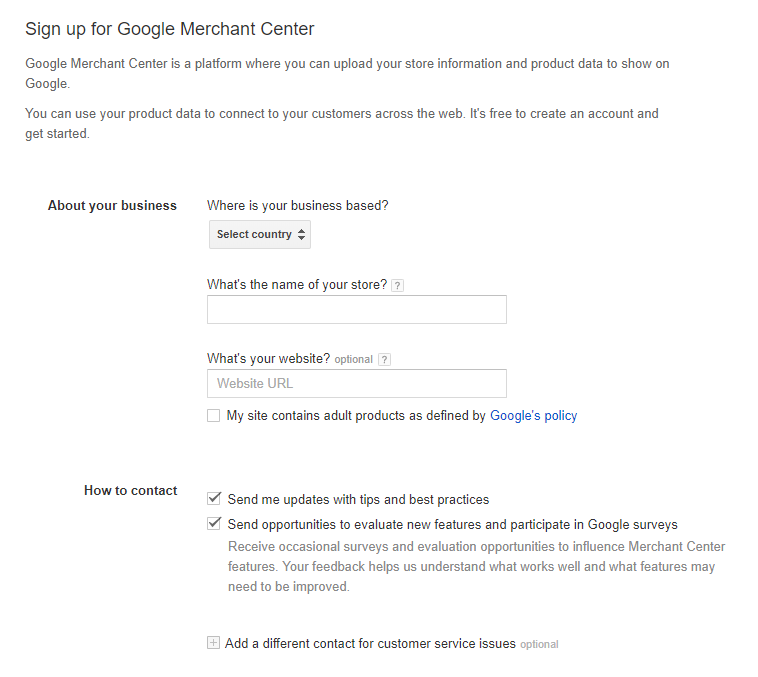 Head to the Google Merchant Center and sign up for an account. Once you’ve created an account, you can enable your local inventory ads from the settings tab. Once you’ve done this, simply upload the list and get approval from Google. For detailed instructions, visit the Google tutorial for local inventory ads implementation. Now you can start your shopping campaign and drive tons of foot traffic. If you want more visits, you need to incentivize them to come. Using these deals can help you track your efforts better and incentivize people to come into your store rather than buying online or not buying at all. 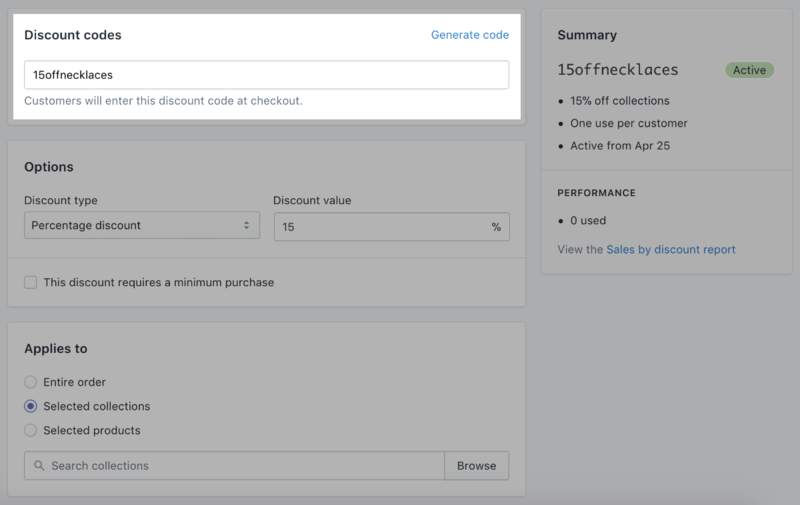 Create specific coupon codes within your content management system, like Shopify, to ensure that each sale is tracked and reported as an offline sale. 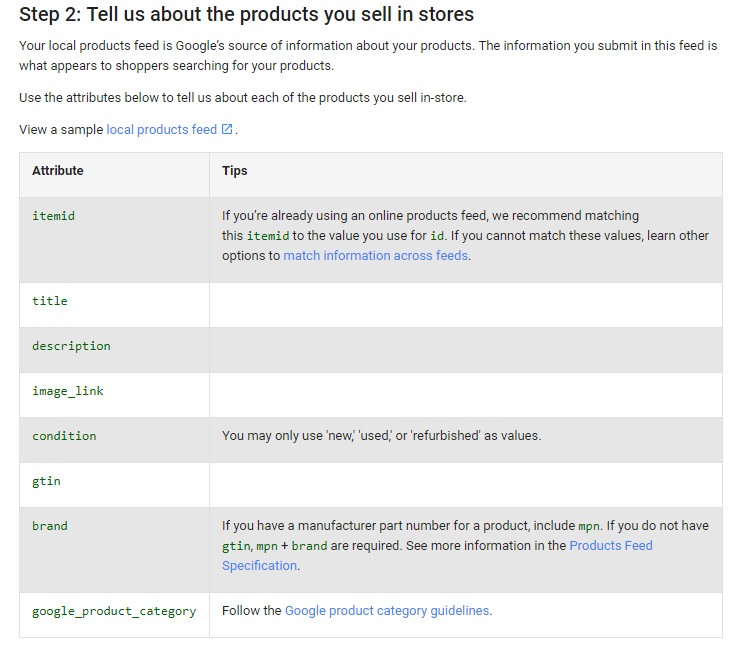 For each product that you list on Google Shopping, be sure to create a unique code that customers can only use in stores. This will drive tons of sales to your brick-and-mortar store that you can easily trace back to ad spend and overall return on investment. Driving online traffic to online stores is a real marketing strategy that works. 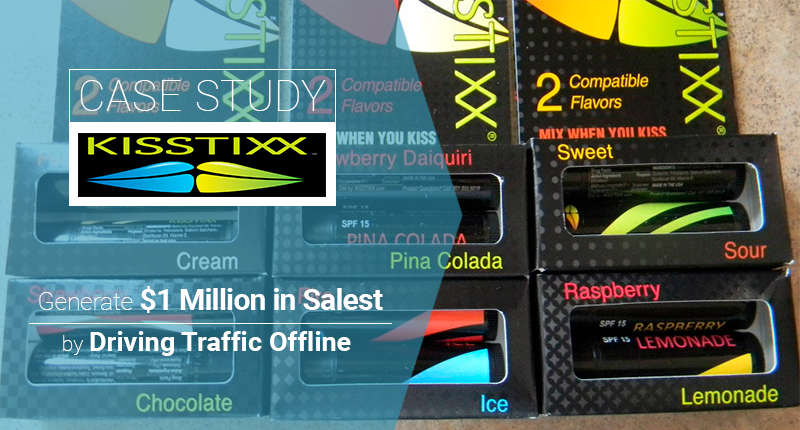 Kisstixx used it to drive millions of dollars in sales to offline stores. 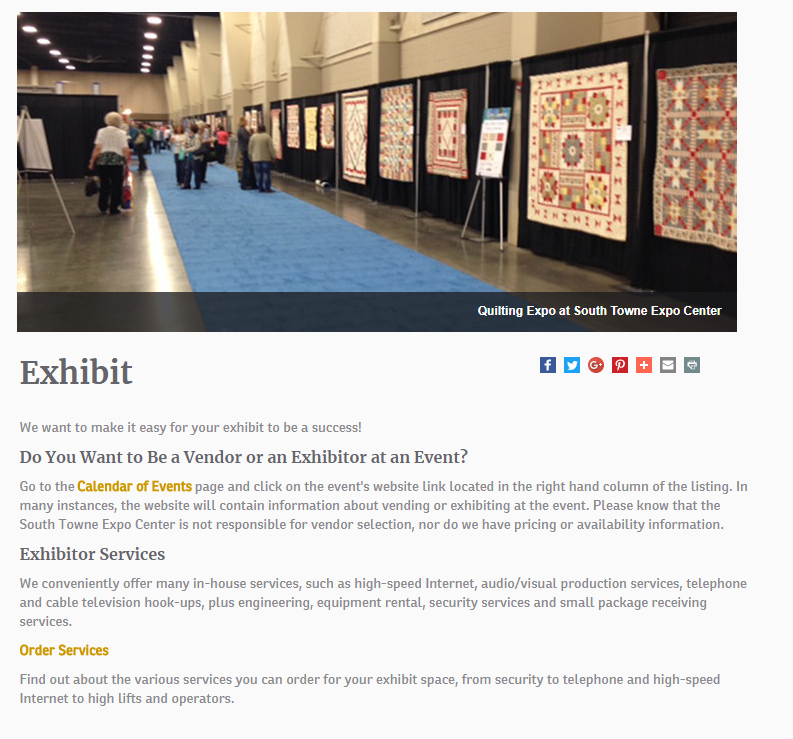 Start by scouting your local community for trade shows and places to establish a pop-up shop. This can be a great way to get your feet wet in the process of driving sales offline. It’s a great starter test to see how much traffic you can bring in. 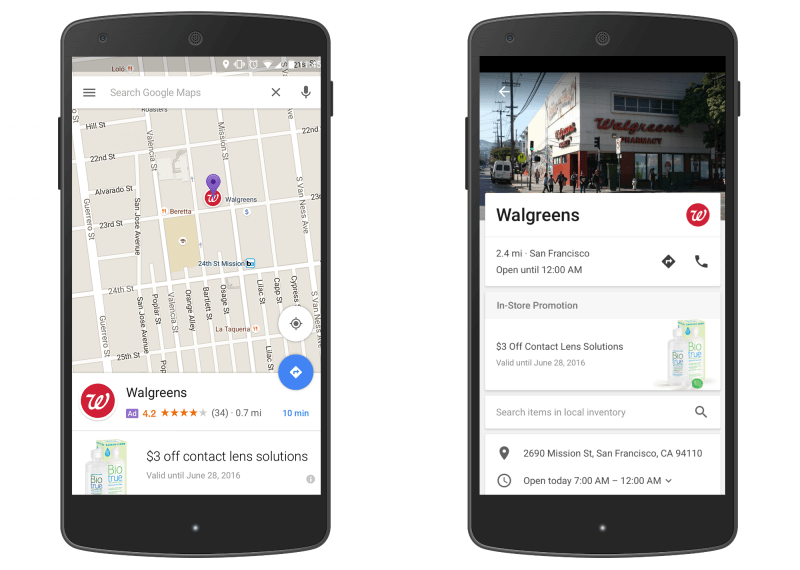 Next, use Google Maps Promoted Pins to bring in great sales to your local shop. You can customize promotions for holidays or even just daily sales to entice more store visits. Lastly, run mobile-only ads on AdWords with geolocated settings to capture on-the-go foot traffic. Put all these together, and you’ll be on your way to driving huge amounts of foot traffic to your brick-and-mortar locations from online efforts. You have the keys in your hand. It’s time to put them to use and open new doors for your business. What strategies are you going to try for bringing in more offline sales? Have you ever tried to bring online traffic offline? What worked and what didn’t?